We encourage you to download and review this document, read investment case studies, and explore your funding options below. Download QASP recipients list and previous PAP recipients list in Excel format. Find out more about QASP. 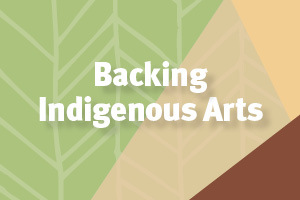 Supporting the delivery of performing and visual arts projects that are ready to tour and have demonstrated community interest and confirmed demand. Download previous PQF recipients list in Excel format. Find out more about PQF. Supporting individual artists and cultural workers (emerging and established) to participate in transformational professional and career development opportunities. Download previous Individuals Fund recipients list in Excel format. 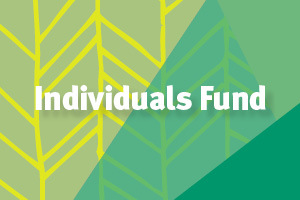 Find out more about Individuals Fund. 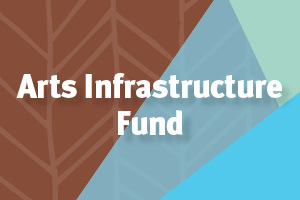 Supporting outstanding arts and cultural organisations. Download Organisations Fund recipients list in Excel format. 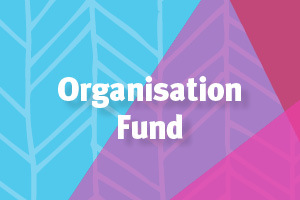 Find out more about Organisations Fund. 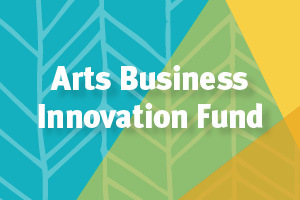 Supporting innovative and transformative arts business ideas. Download current ABIF recipients list in Excel format. Find out more about ABIF. Partnering with local government to invest in the local development of quality arts and arts practice for and with regional communities. Find out more about RADF. 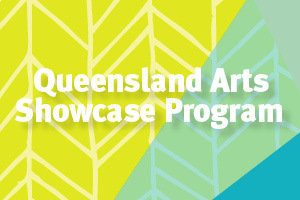 The Artists in Residence (AIR) program supports eligible Queensland schools and kindergartens to partner with artists and arts organisations to deliver innovative projects. Applications to the Artists in Residence (AIR) program opens 10 September 2018 and closes 29 October 2018, for projects and activities commencing in 2019. 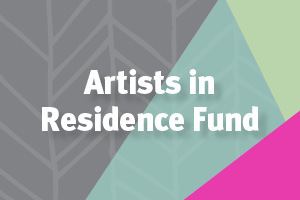 Find out more about Artists in Residence. View case studies or download the AIR 2016-19 recipients list in Excel format. Partnering with Brisbane City Council to support creative projects that enrich Brisbane's communities and develop the professional practice of local artists and cultural workers. 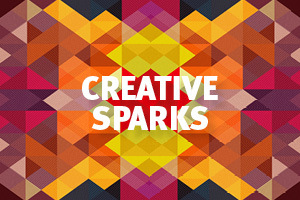 Find out more about Creative Sparks. 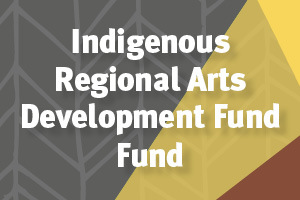 An Australian Government initiative to benefit regional and remote arts practitioners, arts workers, audiences and communities through Community Project Grants and Quick Response Grants. 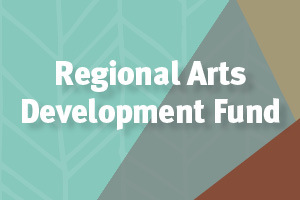 Arts Queensland has taken on the responsibility to administer the Queensland Regional Arts Fund until June 2018. 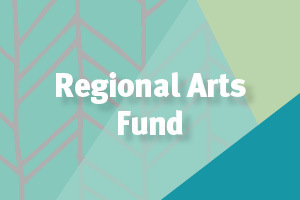 ​Find out more about the Regional Arts Fund. Supporting emerging musicians to establish a professional career. 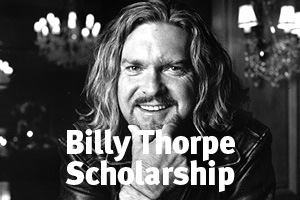 Find out more about the Billy Thorpe Scholarship. Providing an opportunity to travel to New York, London or Berlin to further develop artistic skills in an immersive music culture. 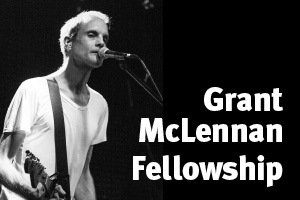 Find out more about the Grant McLennan Fellowship. Find out more about AIF. 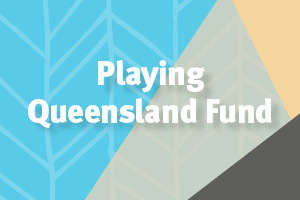 Promoting private sector giving by matching eligible cash sponsorship and philanthropy dollar for dollar, while leveraging government investment in Queensland-based arts and cultural organisations. The Arts Leverage Fund concluded in 2017 and is closed for new applicants. 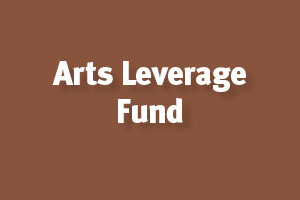 Download previous Arts Leverage Fund recipients list in Excel format. Partnering with the Australia Council for the Arts to increase the viability and vitality of Australia’s contemporary visual arts and craft sector in Queensland. Find out more about VACS. The Australian Government's arts and culture policy body. Find out more about the Ministry for the Arts. The Australian Government’s arts funding and advisory body. 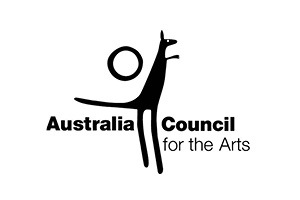 Find out more about the Australia Council for the Arts. 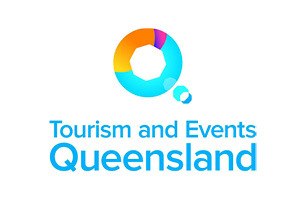 A statutory body of the Queensland Government and the state's marketing, destination and experience development and major events agency. Find out more about the TEQ. Supporting rural, regional and remote communities in Queensland and the Northern Territory to address the particular challenges they face due to their geographic location. 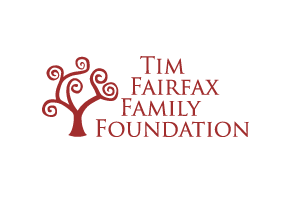 Check out the Tim Fairfax Family Foundation.